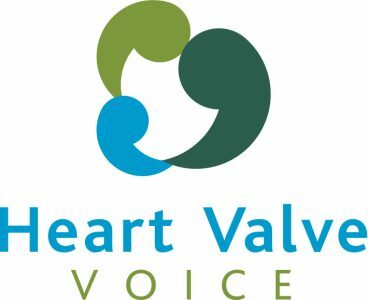 HVV is the UK’s dedicated heart valve disease charity. We work with patients and clinicians to help increase the awareness of heart valve disease and improve diagnosis and treatment. Our aim is to ensure that more of the population is aware of the importance of having their heart checked for heart valve disease. With increased awareness we hope to see many more heart valve disease patients get the treatment they need to go on to live full and happy lives.